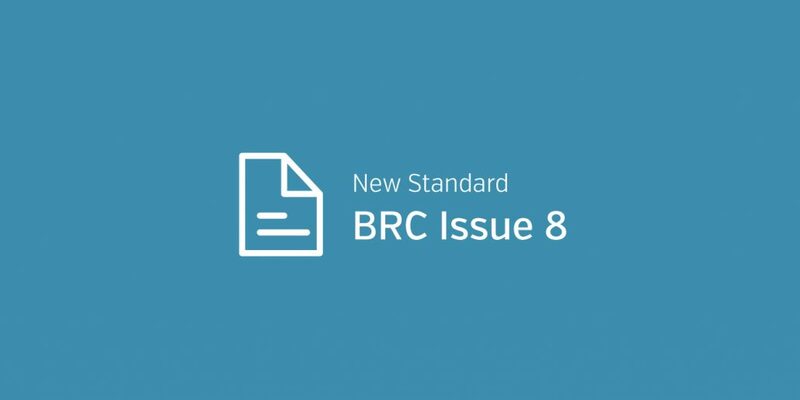 We are pleased to announce that the BRC Issue 8 standard has now been included into the Safefood 360° platform. Audits from this version will commence starting in February 2019, however, customers seeking to comply with the recently released standard can benefit from its inclusion starting today. First published in 1998, the new version is the eight iteration, and the first Food Safety Standard published from the BRC since 2015. Originally intended for use amongst UK retailers, the BRC Food Technical Standard has evolved to be at the forefront of GFSI Standards worldwide. Ensuring global applicability and benchmarking to the Global Food Safety Initiative (GFSI). If you require assistance applying the standard to your site, please contact support through the query tool or by email (support@safefood360.com). If you would like to see how Safefood 360° can assist you with your BRC and other global technical and retailer standards compliance, request a demo today.